If you’re looking for development opportunities, mentoring and financial support, we can help. 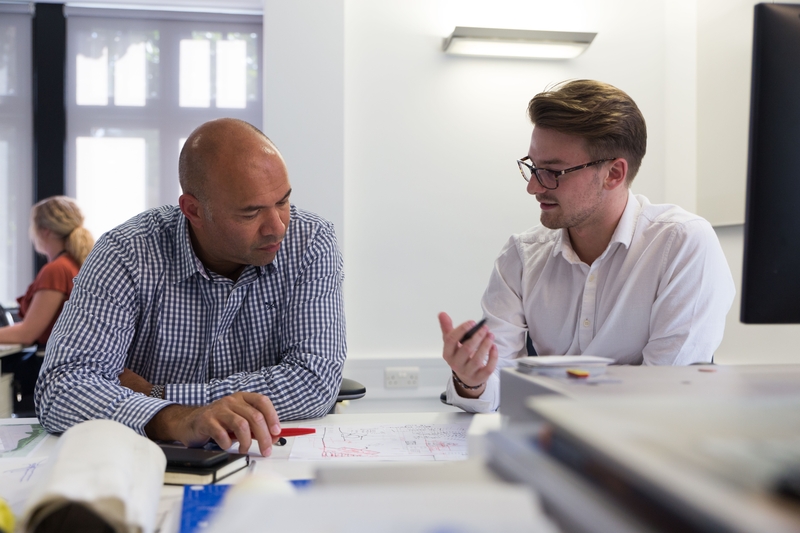 Scott Brownrigg is committed to helping students build their careers in the industry. Placements concentrate on design, delivery, leadership, management or business development modules. Our mentors will help create a personal training plan. Together, we’ll equip you with the expertise and, knowledge and understanding to progress from initial interest through to part III qualification and beyond.